Despite the chaotic weather, we had a successful second week of excavations. We opened a third unit full of artifacts with the help of Christine Hayes and Katherine Peterson. 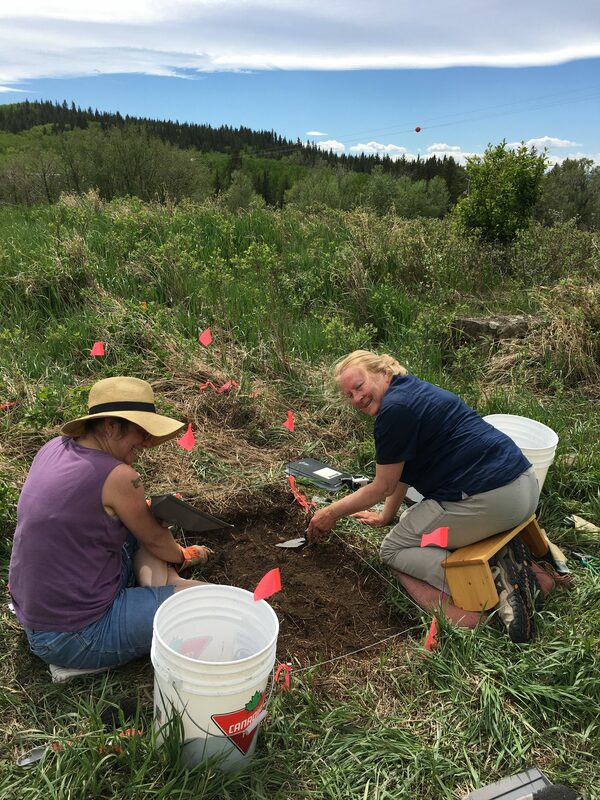 Throughout the week we had the opportunity to share the history of Glenbow Quarry with many visitors to Glenbow Ranch Provincial Park. We are looking forward to the upcoming week of excavations and our continued search for the bunkhouse.